Welcome to the Mississippi Gulf Coast! You’re here to cruise, but we want you to enjoy everything else the Coast has to offer and come see us any time of year! 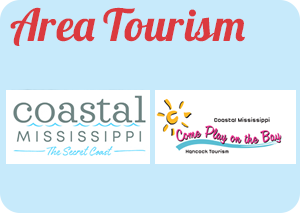 We are a top-notch vacation destination offering non-stop gaming action, world-class golf courses, sailing and deep-sea fishing adventures, as well as eco-tourism on our gorgeous backroads and bayous. 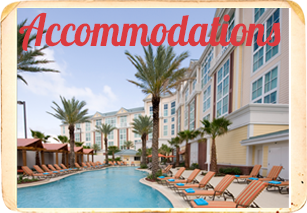 You will also find an array of shopping choices from large shopping malls and outlets to quaint and one-of-a-kind boutiques dotted all along our Mississippi Gulf Coast. We also offer fine museums, and of course there is the most amazing cuisine you have ever experienced. 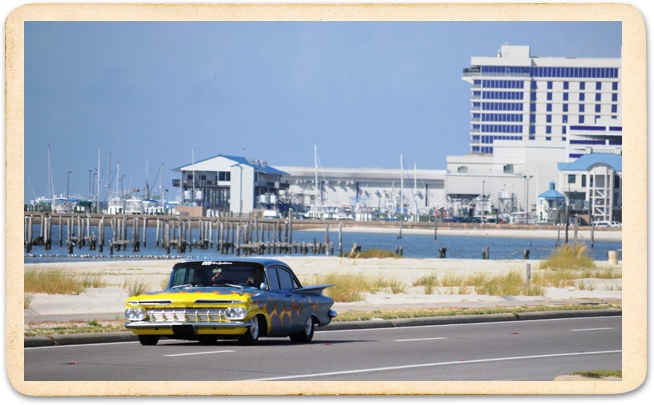 Stay a while and come back often for Cruisin’ and everything else there is right here on the Mississippi Gulf Coast!